Can a keto diet help with migraines? Before the ketogenic diet became the latest low-carb diet trend, it was used to treat drug-resistant epilepsy in children. 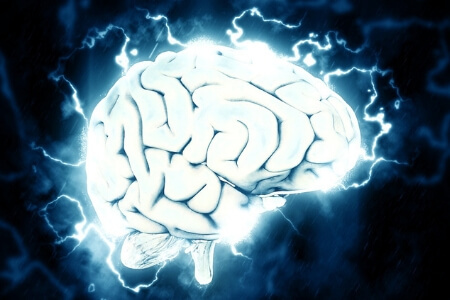 Doctors had observed that fasting and eating mainly fat and little else, mimicked the effect of starvation in the brain and reduced the amount of seizures. 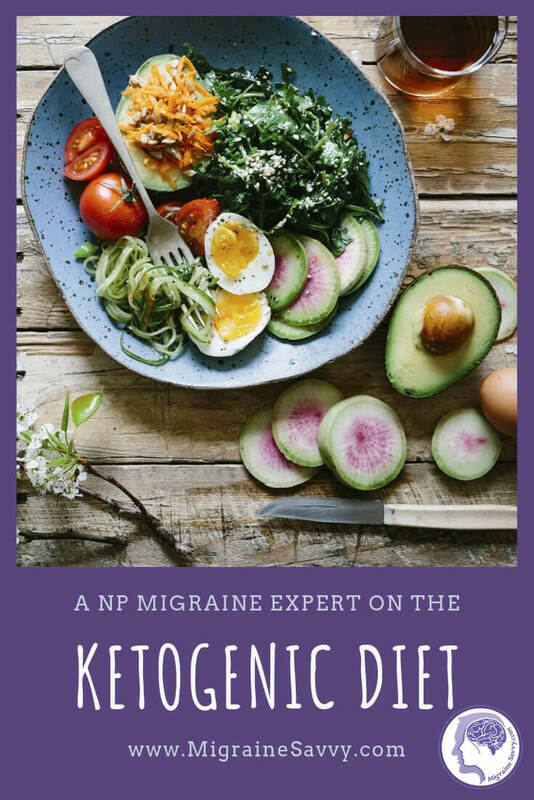 So can a keto diet help with migraines? They're studying effects on chronic migraines next. I hope this goes without saying - to find a doctor or professional to work with if you decide to test out this ketogenic diet. 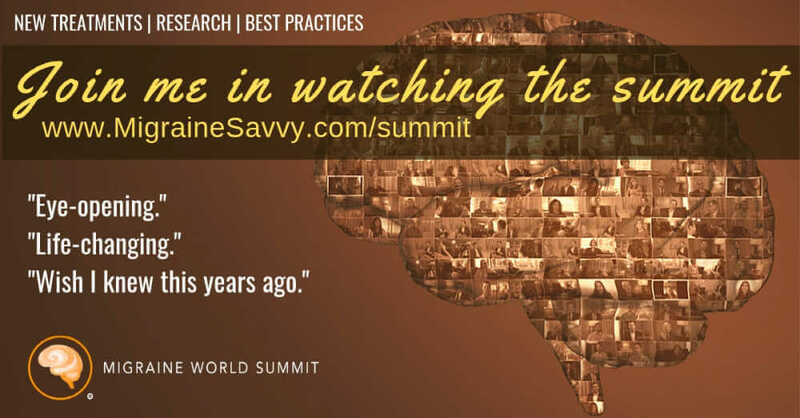 In order to help answer the question - can a keto diet help with migraines, and keep things a little easier to understand... here's a Q & A with Nurse Practitioner and migraine expert Angel Moreno at the 2019 Migraine World Summit. Very briefly, the keto diet achieves ketone bodies by typically restricting carbohydrates so low that the body is forced to seek a different type of fuel. So, it gets the body to use fat as an energy source instead of carbs. There’s a term called nutritional Ketosis is where the blood level Beta-hydroxybutyrate (or BHB) changes from .5 millimoles to 3.0 millimoles. In this state people generate ketone bodies and the body can run off ketone bodies. The brain needs glucose, we need to have fat, and we need to have protein (need the amino acids in the protein) there’s nothing in carbohydrates that’s essential. We need essential fatty acids and essential amino acids but they’re not in carbs. We must remember that humans never had a market to go to, they had to hunt and scavenge for their food. This is where the Paleo diet comes in, you’d eat what you could hunt. There were no planting crops or harvesting. People were also more nomadic and moved around a lot. They had lots of small meals throughout the day. This is different to the keto diet where the healthy fat burns slower and provides longer term energy for the body. It’s way easier to burn carbohydrate than fat. The body has no need to oxidize fat, so it stores it. Do carbohydrates contribute to inflammation in the body? Metabolic breakdown of carbohydrates has been shown in studies to increase inflammatory markers of CRP which is nonspecific inflammatory measures your doctor can check for you. 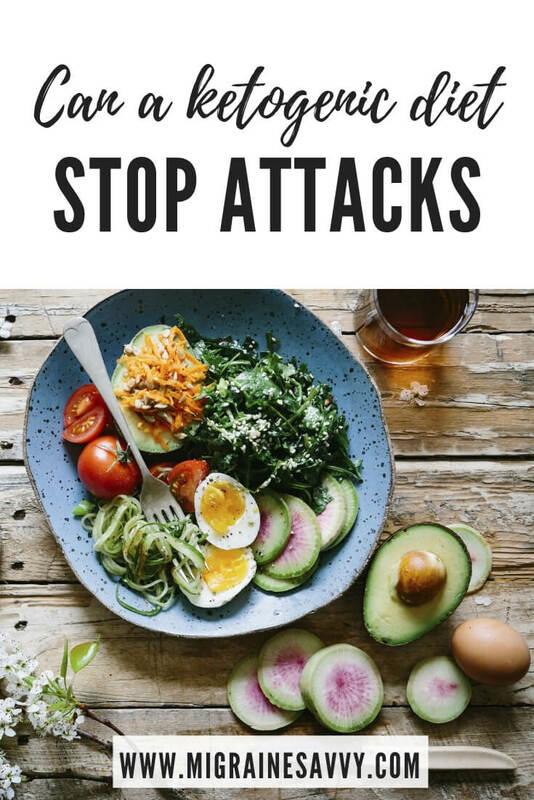 This way of eating keto also reduces glutamate which can lead to migraines. Is there any evidence that low-carbohydrate diets are helpful for migraine? Yes, but it’s still emerging. Low carb evidence is strong in obesity and epilepsy. 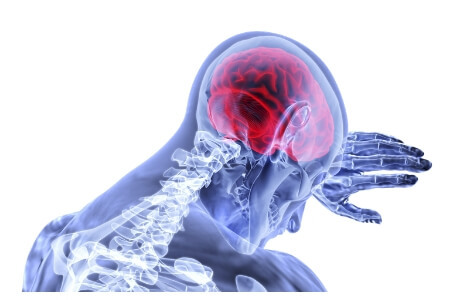 But in terms of migraine, one study with mice showed slowing down the cortical spreading depression – mimicking the anti-epileptic medications. A third of his patients are getting good results. How is sugar intake related to migraine? When people in general eat carbohydrate, it shoots up insulin really high – having high insulin circulating in body builds up resistance. The exact mechanism is still not totally understood. Insulin resistance = type 2 diabetes. One way to keep the body sensitive to insulin is via exercise (strengthening, moves lymphatic system, creates endorphins, and helps your own body fight pain). Exercise also reduces anxiety. The role of insulin is to store energy. In the muscles first, and then in fat. You need to access your insulin levels by accessing your fat stores. Reduce sugar? Yes – any peak and valley is horrible for a migraine sufferer. The body likes routine. Sleep, eat and drink coffee at the same time every day. Keep your energy as even as possible. Carbohydrates spike it more than protein and fat. What are some good strategies for staying on a healthy diet? 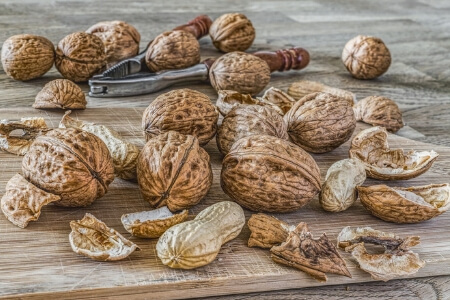 Eat foods high in magnesium – seeds, nuts, and green vegetables tend to be high in magnesium. And just to be clear... chocolate is part of a low carb, ketogenic diet! So, can a keto diet help with migraines? Think of it as a way of living, not a diet, keep yourself inspired, and stay inspired. He tells his patients this doesn’t have to be forever. 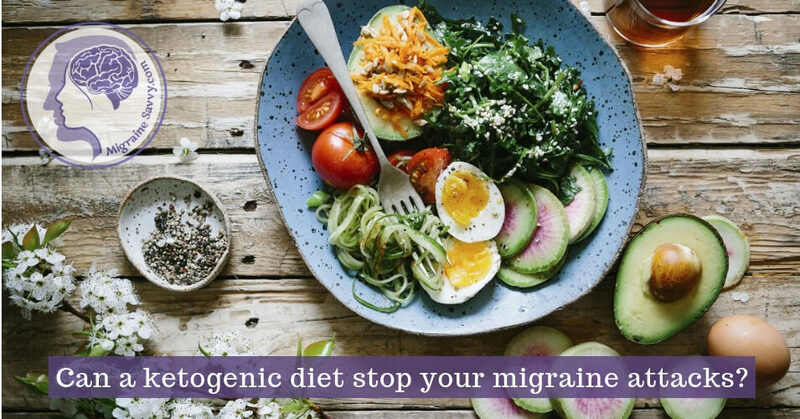 Once the migraines are better controlled, they can pull off the diet, and then try again. This can be used as another tool in your toolbox. If you get a migraine from too many carbs… what will you do to manage the attack? The end goal is to get the migraine better controlled however we get there! If you get a migraine attack every time you eat too many carbs... this diet could be your answer. 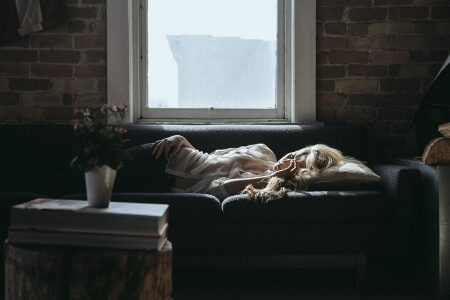 Are Balanced Hormones A Cure For Migraine Headache? Hype Or Hope? Can a keto diet help with migraines? Posted Mar. 30, 2019.